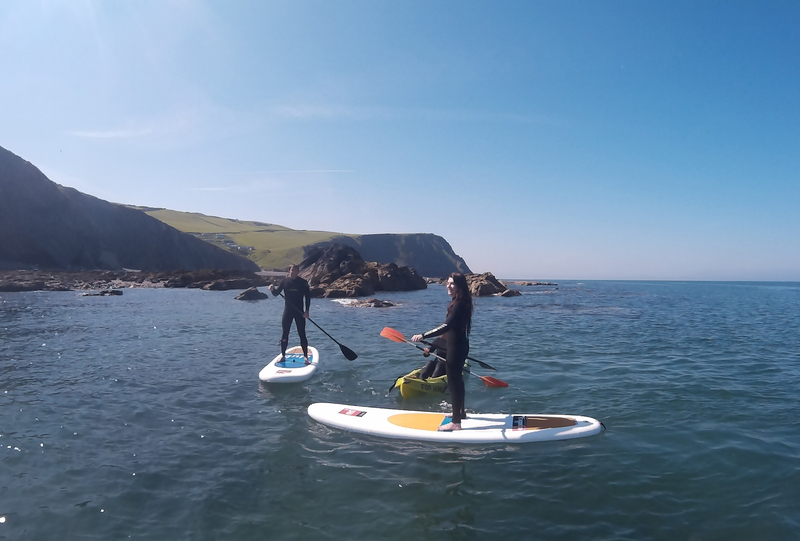 Once you have had a lesson or 2 and feel confident in the water, stand up paddle boards and equipment are available to hire either by the hour or per half day. Our hire is partly supervised in a designated zone in Borth bay. We still do not recommend heading out alone and all under 18's require adult in water supervision. Quiet beach in a stunning location backed by the Cambrian mountains and Snowdonia National Park. Abundant wildlife. We often see Seals, Dolphins and even the occasional Otter. Minimum age 11 and able to swim 50m in open water. Pre-booking is essential. Full terms and conditions. All hire to be returned before 5.00pm. 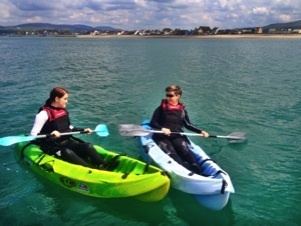 Board, paddle and buoyancy aid from £15.00 pp. Great fun! Great instructor! Great time! 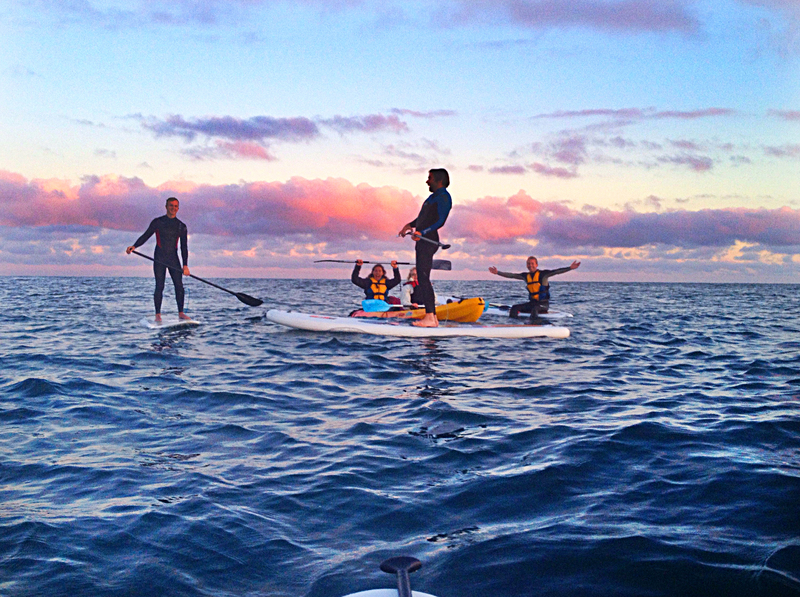 "Never done paddle boarding before , went with my girlfriend. Good communication while booking and arranging times, friendly guy, went through all the safety notices, fun and easy to get into! Will definitely do this again!"